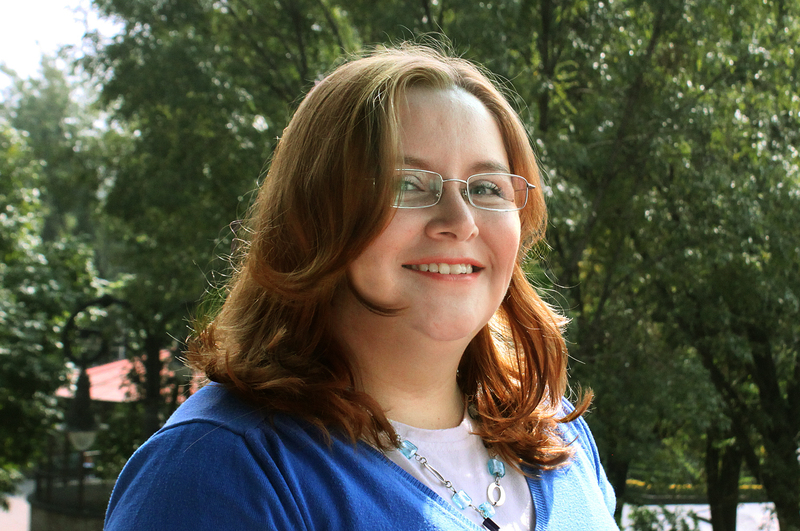 Cynthia oversees designing integral communication strategies as Communication Manager at WRI México. Her job will be to ensure the positioning of the organization, coordinate the work team, and also to scale the impact of the projects. Mainly, she will coordinate global dissemination strategies for Mexico and Latin America. She has carried out communication and dissemination strategies in different civil organizations as senior communication manager in World Vision Mexico; she also led the national representation of the miraclefeet foundation in Mexico among others. She has made an extensive career with 14 years of experience in media, with a high emphasis on non-profit organizations developing the areas of dissemination, operations and project management. She holds a degree in communications with an emphasis in media from the Anáhuac University. She also studied graphic design, marketing, public relations and organizational communication by the University of the Cloister of Sor Juana and the Anáhuac University.